The Pegasus School’s Outdoor Classroom is the end product of a dream which began several years ago. During the beginning stages, a group of teachers, teacher assistants and administrators, researched the importance of children exploring nature and visited several schools with outdoor classroom space. The Pegasus team discovered the Nature Explore program, which assisted them in the development of the Outdoor Classroom. 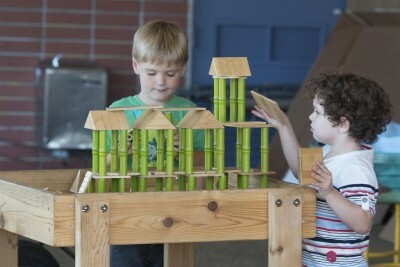 The goal of this dedicated environment was to provide a hands-on sensory experience for pre-Kindergarten and Kindergarten students; where critical thinking skills and mathematical and visual-spatial skills would be strengthened; and, where students would learn to master physical challenges in order to gain self-confidence and control over their surroundings. The school received tremendous support from the Pegasus community (parents, faculty, staff), who generously donated funds to bring this dream to reality. The spacious Pegasus Outdoor Classroom environment includes several mature trees for shade and lush green areas, which allow room for creative design. 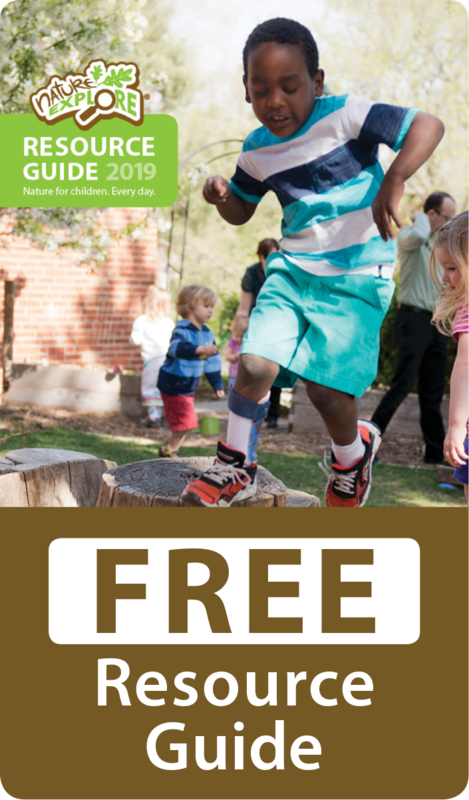 New additions include a sandbox and mud area; a beautiful tree branch from Catalina Island anchored in the messy materials area; grassy hills to roll down; and, raised planters with edible gardens that the children care for and consume. The swing set and monkey bars are original items from previous outdoor space at Pegasus. Every day, children have opportunities to dig in the mud, climb, swing, build and create. Although the Outdoor Classroom is used daily by the pre-K and Kindergarten students, the space is meant for the entire Pegasus community to enjoy. Each month, fourth- and fifth-grade students join their pre-K and Kindergarten buddies for activities on the grounds. Additionally, middle school students join pre-K students monthly for science activities. At the beginning of the school year, families from each grade level gather on the grounds for welcome back parties. Classroom teachers use the Outdoor Classroom for math, reading and writing. There is an abundance of inspiration, learning and joy experienced in the unique learning space!